At last week’s PTA meeting, we had wonderful presentations by Anna Rainer, our art teacher, Robin Harley, our computer teacher/coach, and Jarrett Sanders, our P.E. teacher. It was very informative to hear what is happening in our “enrichment” classes. If you are interested in hearing more, consider attending a future PTA meeting. 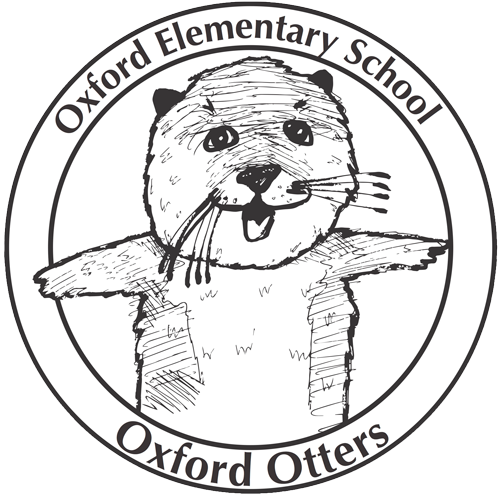 I will also see if we can ask them to share some information about their programs on the Oxford website. On a separate note, I want to encourage parents/guardians that if they have concerns about the classroom, to reach out to the classroom teacher and ask him/her. I’m happy to help and follow up, but the process must begin with the parent and the teacher. The teacher needs an opportunity to explain and/or clarify any confusion or to address the concerns. If the teacher needs additional support to solve the problem, I am more than willing to step in and work to find a solution. Thank you. This year, our Halloween Parade is going to be at 1:15 on the lower playground. We are also having a 10:00 El Día de los Muertos Assembly. As 1:15 is the end of the day for kindergarten, we invite our kindergarteners to stay longer that day. We will be in contact with families who have kinders who ride the bus and see if we can arrange that they take a later bus. I will also let the after school staff know of this change and continue to send out reminders. BUSD schedules shortened days for conferences for teachers from 11/4–11/7. I want to double check on the release times, but I believe it’s Kinder – 12:20; 1st – 3rd 12:55; 4th – 5th 1:00. Then Monday, November 10 is a conference day, so there is no school for students. AND, Tuesday, November 11 is Veteran’s Day, a holiday, so no school for everyone that day! Be sure to mark those calendars. Save the date! On Thursday, November 13, from 5:30 to 7:00pm, you will have the opportunity to engage in fun reading and writing activities with your child followed by a pizza dinner. More details to come soon. Members of the Board of Education are holding office hours as part of their efforts to make themselves available to the community. This is an opportunity for parents, students, teachers, staff and community members to have one-on-one communications with the Board. Office hours and locations are available on the BUSD website, the District calendar and Berkeleyside . Early Dismissal, Report Cards, Conferences, Holidays!